Shazam, an essential iPhone app for years, just got better. One of the most popular third-party apps on the App Store has officially been purchased by Apple. 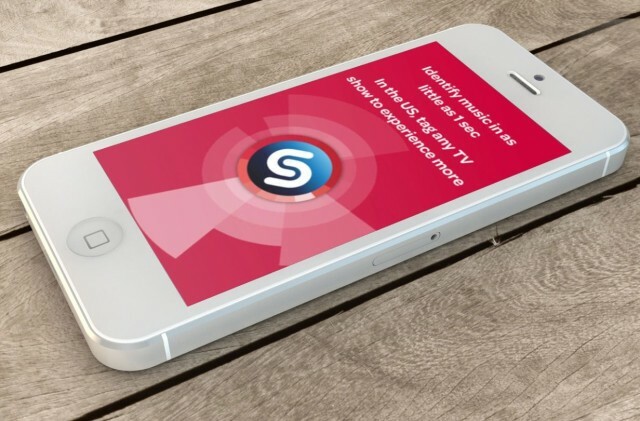 London-based Shazam has long dominated the App Store charts with its ability to recognize any song, movie or TV show. Now Apple is bringing that tech in-house by purchasing the startup for nearly half a billion dollars. Rumors of Apple’s acquisition of Shazam first popped up at the end of last week. At one point Shazam was valued around $1 billion, but according to Techcrunch’s sources, Apple only paid around $400 million for the company. It’s unclear what Apple plans to do with the Shazam app at this point. The company has an app for iOS and Android. Apple could fold a lot of Shazam’s functionality into Siri or the Apple Music app. The deal between Apple and Shazam has reportedly been in the works for nearly five months. Apple finally closed in on the deal after Shazam also started talking to Spotify and Snap about a possible acquisition.